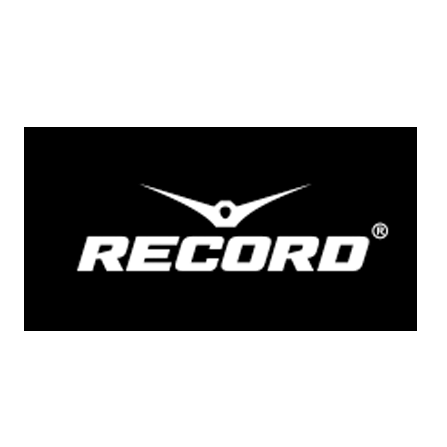 Listen to Russian Radio Stations Online. 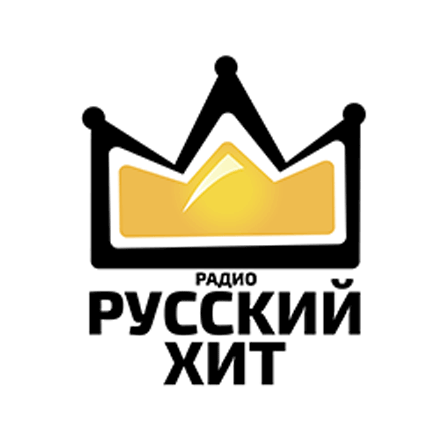 Слушайте Русское Радио Онлайн. Russian Radio Stations Online. Слушайте Радио По-Русски Онлайн. 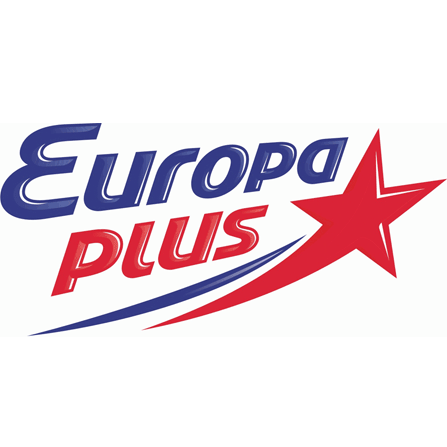 Europa Plus Very popular radio station in Russia. 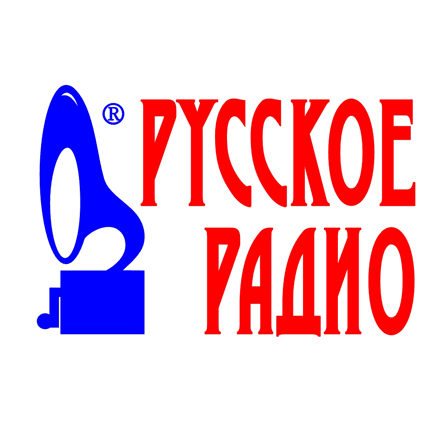 Broadcasts modern and popular music in both Russian and foreign languages. Русское радио First national radio station in Russia which started to play music only in Russian language. 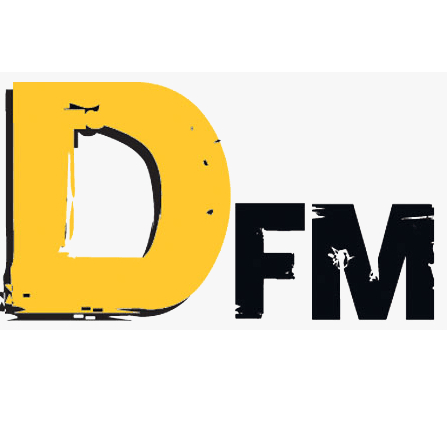 DFM radio Vivid, progressive and interesting music of different genres which guarantees your highest mood. 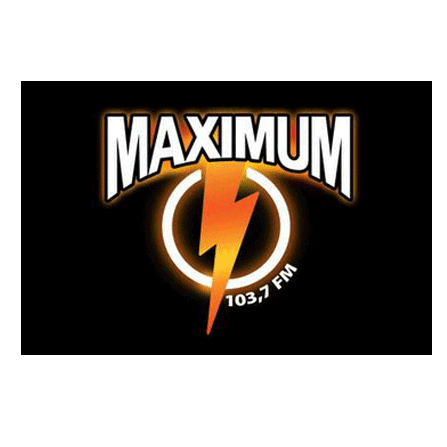 Хит FM Both Russian and foreign hits of recent years. Most recognizable and favorite songs - hit after hit! 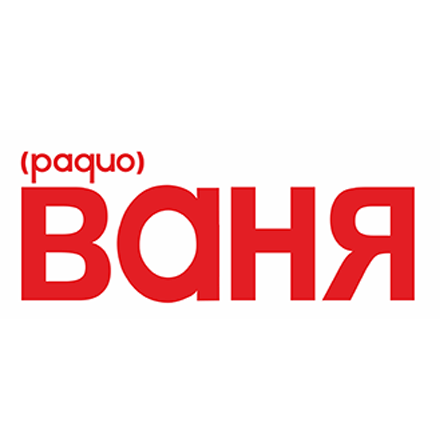 Свежее радио Fresh radio - modern Russian and foreign music, young talants and fresh tracks. Русский Хит You will hear Russian songs starting from 90s and to our days. New Tone FM NewTone - a lot of fun and music! отличное радио Perfect music for all ages!!! Perfect mood! Радио ВАНЯ Easy-going and positive dance music from present and past time! 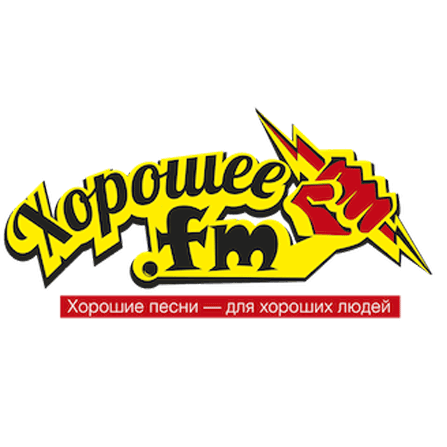 Хорошее FM Good songs for good people. Chanson music with a spice of pop music. 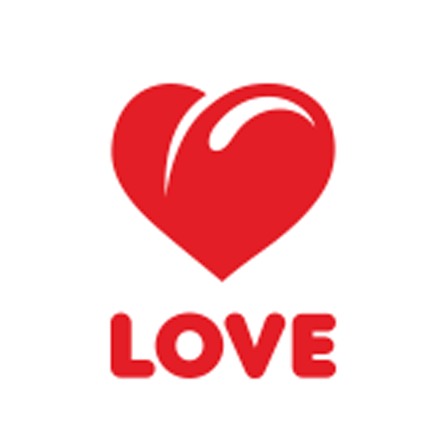 LOVE Радио Only popular and positive music from leading world artists. 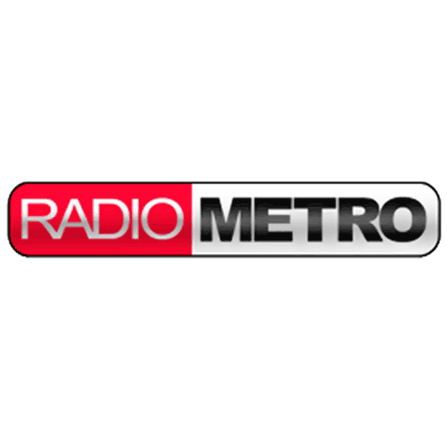 Radio METRO FM Модная западная и отечественная танцевальная музыка. 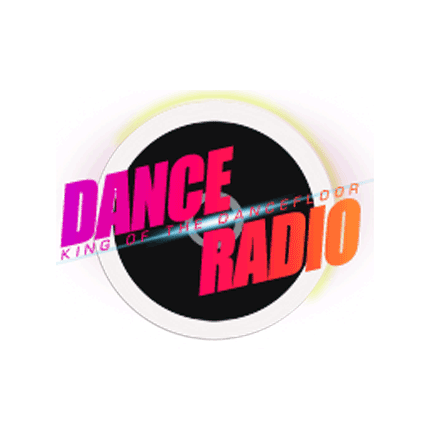 RECORD Радио First dance radio station in Russia! 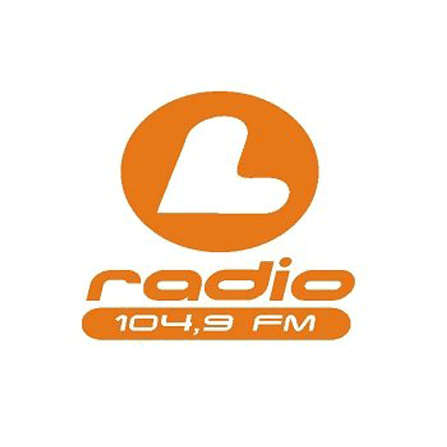 L-Radio Quality dance and club music from Chelyabinsk, Russia. 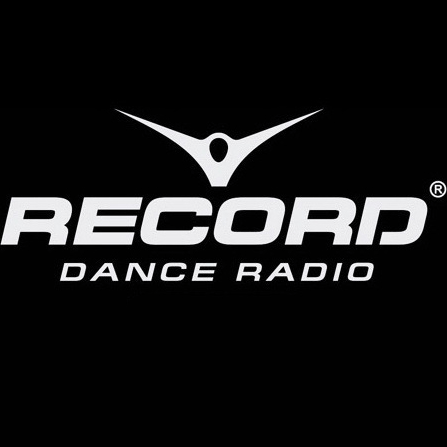 Radio Record Dancecore pPopular dance and club music from St. Petersburg - Russia. 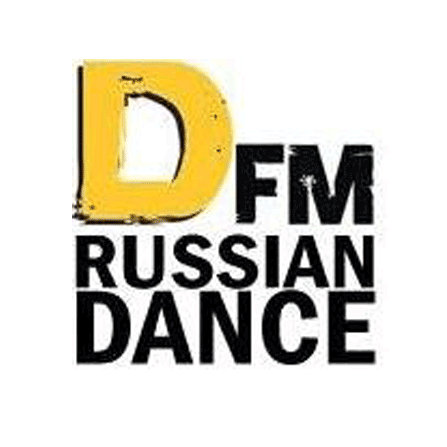 DFM RUSSIAN DANCE Vocal-instrumental art of Russian artists - from megahits to new releases. 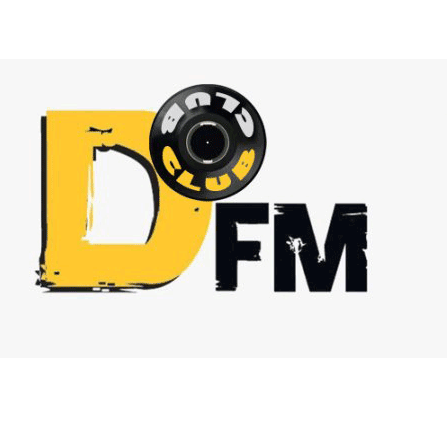 DFM CLUB Dancefloor world hits and the best club mixes from famous dj's. 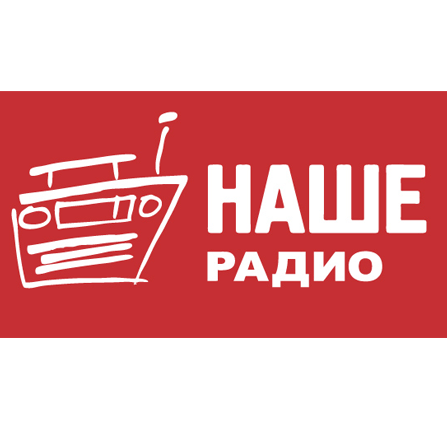 НАШЕ РАДИО It doesn't need introduction - it's NASHE RADIO. 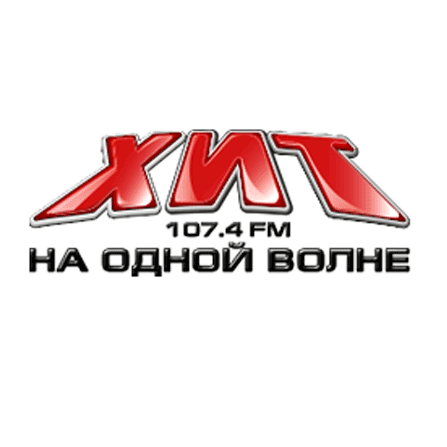 Russian Rock music radio station. РАДИО Максимум Ведущая pop-rock радиостанция России, хорошо знакомая тем, кто интересуется современными направлениями мировой музыки. 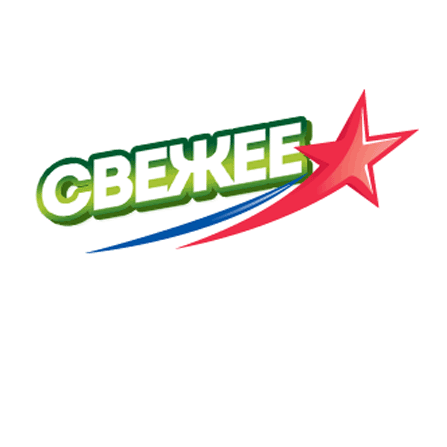 Need help with Russian language? Ask us on our Facebook, Google+, or Forum.